The Mid-Autumn Festival, also known as the Moon cake Festival or Zhongqiu Festival. 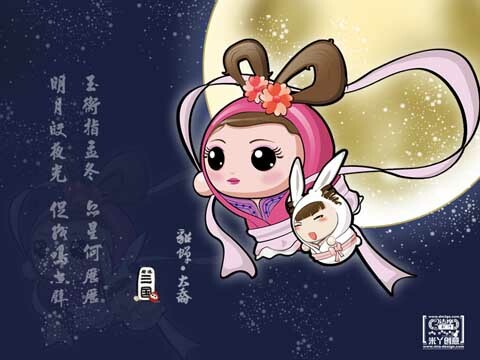 Beside moon cake and Lantern, you might need Mid-Autumn Mooncake Festival Wallpaper. Here a selected 10 wallpapers for ya.